Research, Experiment & Create: applicants may apply either with a specific project (e.g. completion of a book, an artwork, etc.) or with a specific area of inquiry (i.e. an investigation of a specific topic or issue in advance of writing or creating a work of art) on which they would like to work during the residency. An area of inquiry should represent exploration and investigation in the candidate's field. 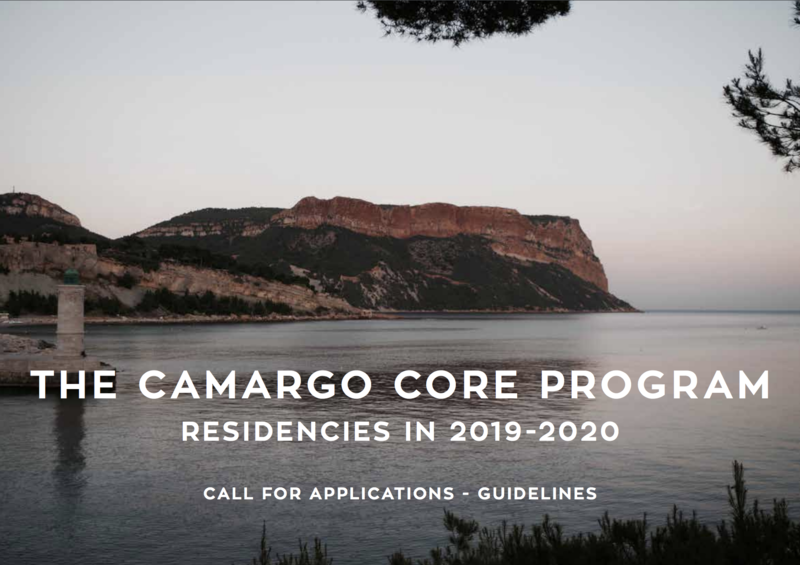 The Camargo Core Program welcomes both open-ended exploration, or more focused works and long-term research projects.